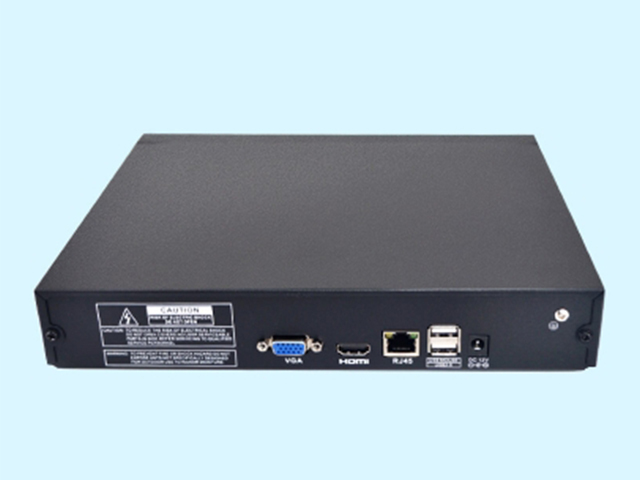 16CH NVR, can support to connect the camera with H.265 compression, so it can much more save the space. 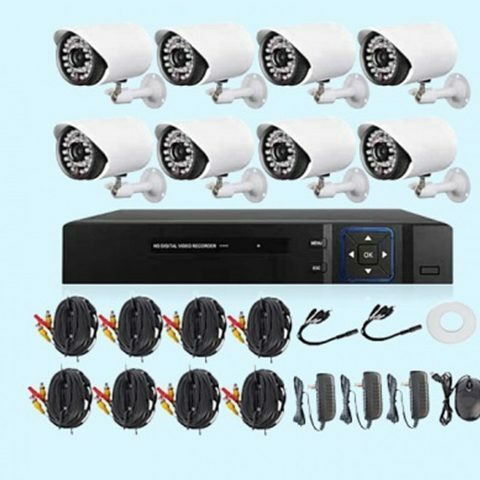 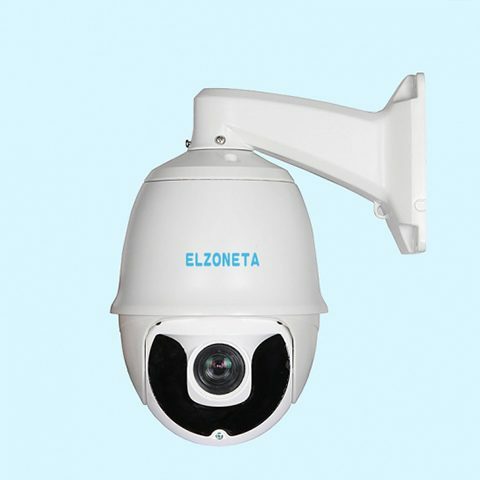 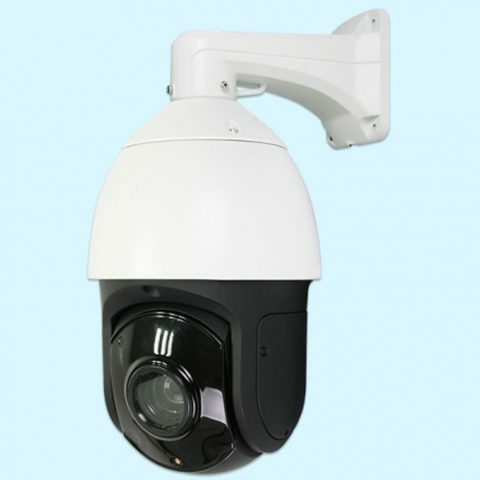 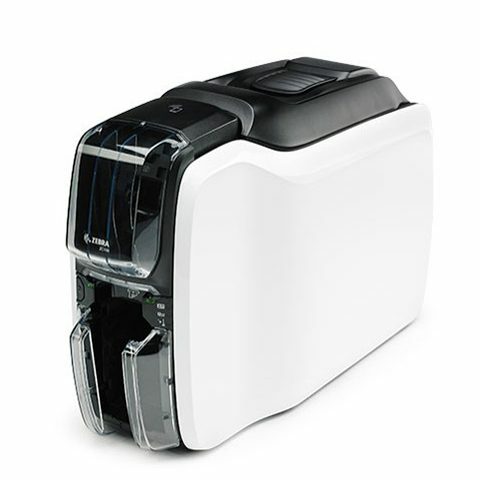 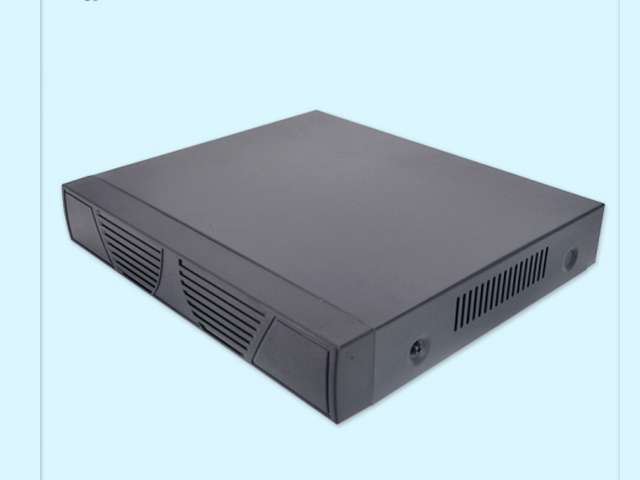 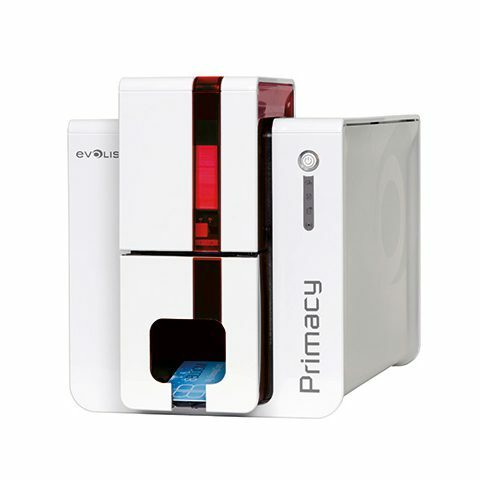 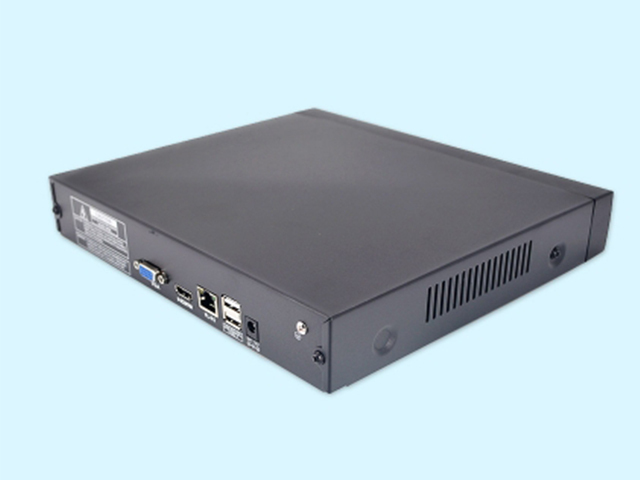 EC-N516 16CH H.265 NVR is the newest and most popular technology in security system nowadays. 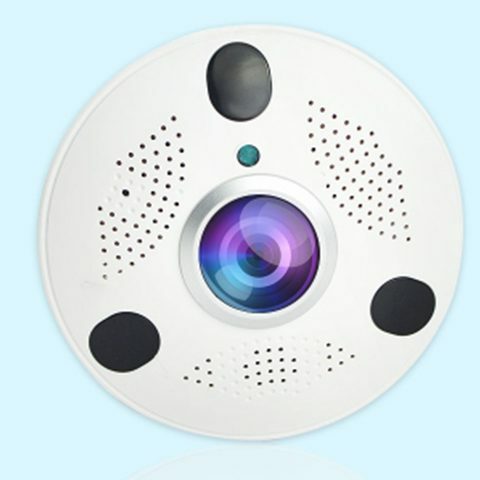 It can connect to 16 cameras or AP in the same time so that you can monitor everywhere.